The IAA (Israeli Antiquities Authority) has announced the discovery of the first solid archaeological evidence of a modest house dating to the time of Jesus. There are a few nice pictures provided in links below. It is usual and customary for there to have been a rash of announcements and discoveries timed for release during the “holy” days of Christmas and the Festival of lights, it is a specially sweet confirmation of the biblical record about Nazareth. The biblical picture is of a rather small, even remote farming village in Northern Galilee. This discovery seems to collaborate the impression that scholars and archaeologists have had about Nazareth. It wasn’t terribly long ago when the very existence of Nazareth was suspect. The rationale: there is no mention of the village in the Old Testament so it is highly unlikely it existed in the New Testament period. But this is a very weak argument. The absence of evidence is not the same thing as the evidence of absence! We can all relax now and continue to enjoy the wonderful Nativity narratives of the journey from Nazareth to Bethlehem; we have the authoritative assurance of the most recent find in Northern Galilee. There were residents in Nazareth in the days of Jesus! How about that? It seems that it is terribly inappropriate of Christ-followers to have an inner confidence of the validity of the biblical record until there is 100% confirmation. Well, there is never a 100% confirmation in the world of archaeology, biblical or otherwise. But, there is a growing body of evidences that support our faith and confidence in the Bible. That’s what I take from the news of a discovery. 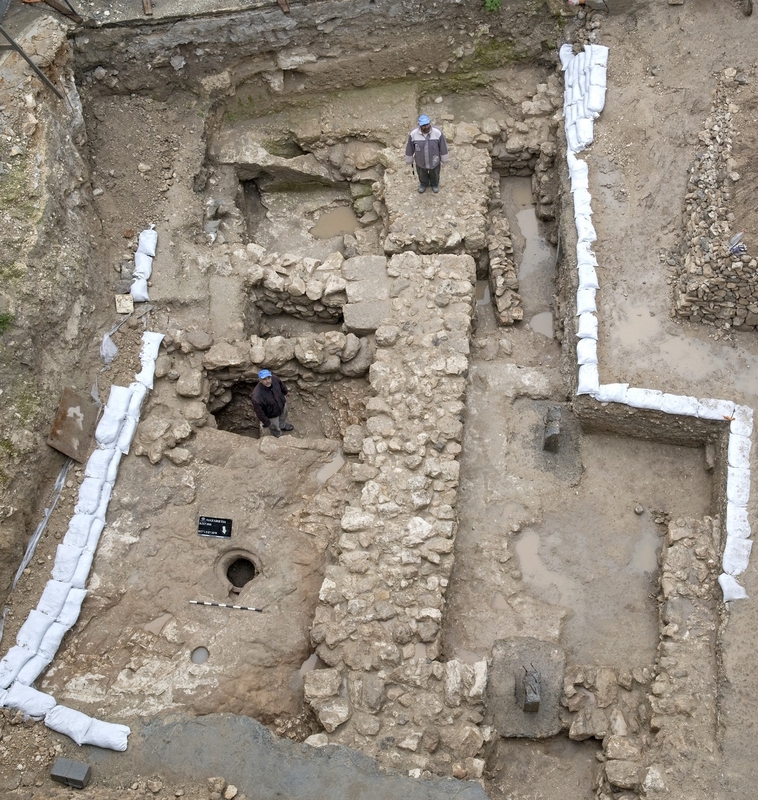 First-Century house excavated in Nazareth. The National Geographic Channel will premier Herod’s Lost Tomb, Sunday November 23, 9 PM ET. Check local listing. Herod’s bloody reputation has always hidden another side of one of the Bible’s greatest villains – an architectural mastermind of breathtaking proportions. An Israeli archaeologist claims to have found Herod’s most intimate creation of all – his tomb. I recommend watching this program but remember just because something is on TV , even a well-crafted NG documentary, does not mean 100% accuracy or truth. For every archaeological announcement, there are often a slue of alternative interpretations. 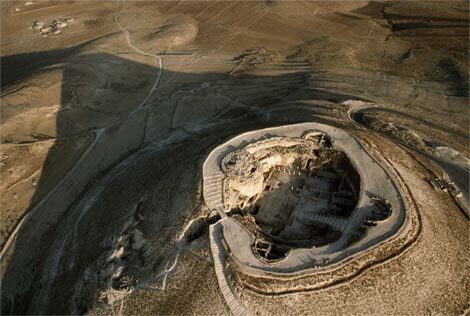 I visited the Herodium in 2007 and saw first-hand the excavation site on the steep slopes under the direction of Ehud Netzer.